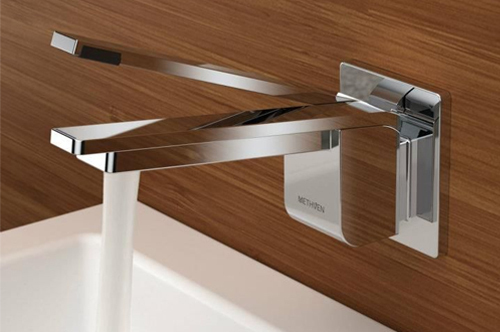 High quality bathroom products including basin and pedistals, taps, toilets and toilet seats. 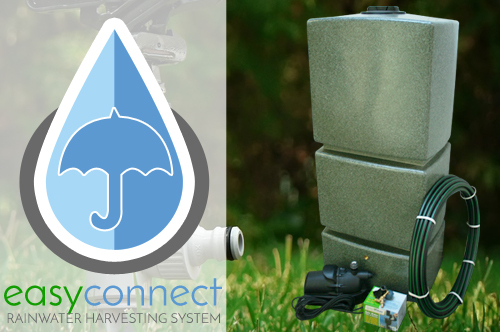 Suitable for garden and home applications, the underground filter removes debris before the water is discreetly stored in an underground water tank. Easiler wash you dog with one of these dog baths. 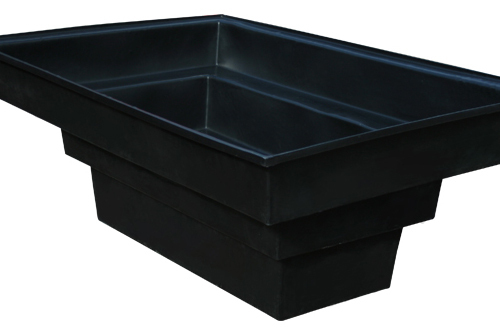 Available in in two depths, these baths are made from a tough plastic called MDPE. Add a professional finished look to your lawn with our flexible garden edging. 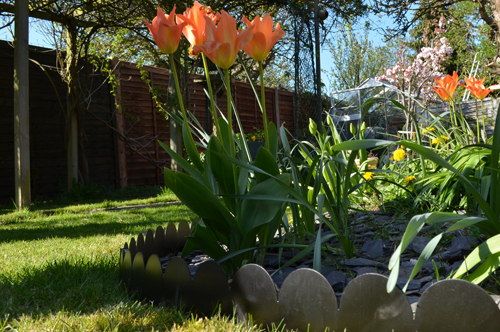 Made from high quality mild steel - suitable for lawns, aggregates and pathways, these edging strips can easily be shaped to suit the landscape of any garden allowing you to create smooth flowing lines around your garden. 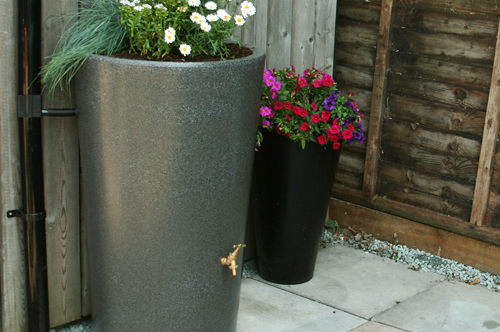 From the traditional to the contemporary, there's an Ecosure planter to suit every location. These contemporary, minimalist pots are available in a huge range of colours, from classic softer mottled shades to the bright pinks and purples that are so on trend. 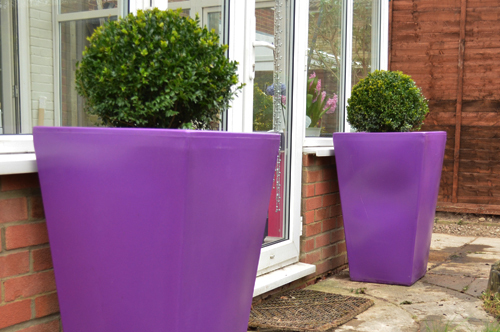 Our traditional pots create a timeless ambiance and will blend into any garden setting. 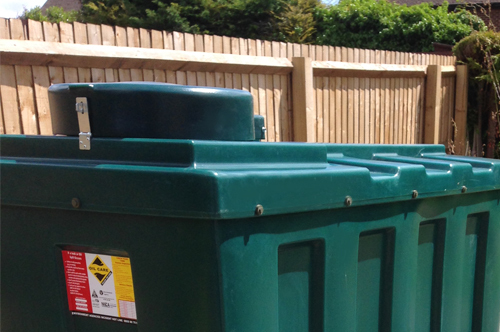 Range of ponds giving the keen gardener and pond keeper a larger size pond for Koi fish and fish in general. 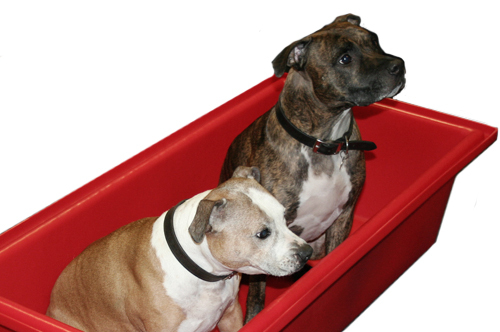 Made from thick MDPE plastic which is rotationally molded on site and comes in a range of colours. 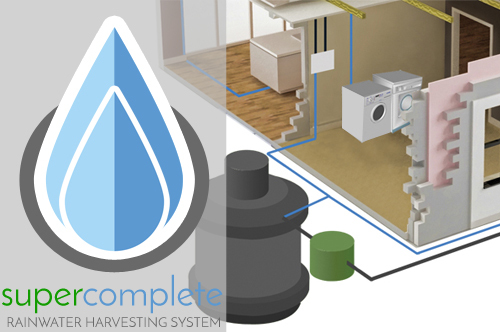 Domestic heating products such as fan heaters, log holders and bunded oil tanks. 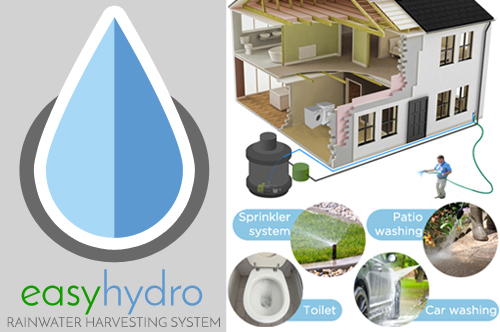 Rainwater harvesting systems ideal for garden use and flushing toilets and running washing machines.